A corporate event serves to strengthen links with your partners and, in turn, show your best face to win new customers. Although the figures and commercial strategies will be the protagonists during the duration of the evening, it is important that you add entertainment to have your audience to the expectation. It is for this reason that we offer you a particular form of entertainment, so that your guests enjoy a fun experience. What is it about? Neither more nor less than a photo booth. This small photo booth will be a great source of entertainment. 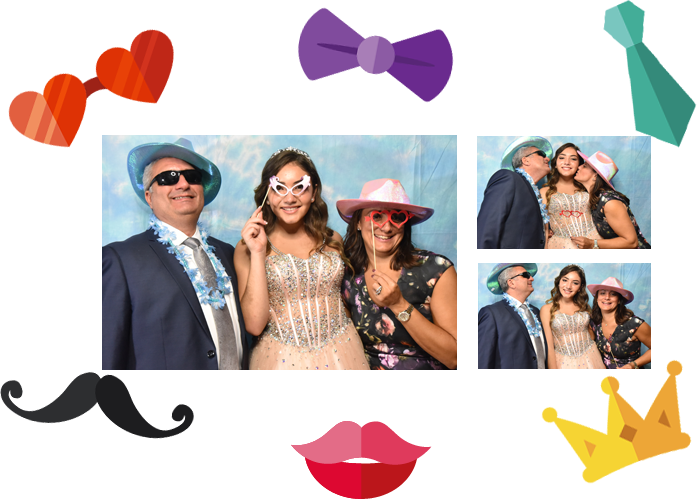 Your guests will be able to take all the photos that they want and in the style that they prefer, leaving a little of the rigorousness of the main event.